FOR SALE: 1993 Harley Davidson 883 Sportster. This great handling bike has a 2 up seat, forward controls, great tires, buck horn handle bars and 5 spoke wheels. This bike is a blast to ride and will handle all types of riders big and small. A must see bike. Call Jen at 724-282-7278. Stop In & Leave w/Any One Of Our Pre-Owned Motorcycles We Have For Sale. Over 200+ Make & Models To Choose From & Ready To Ride. Financing & Warranty Options Available On 1998 Models & Newer. Hello, I'm interested in your 1993 Sportster® 883. 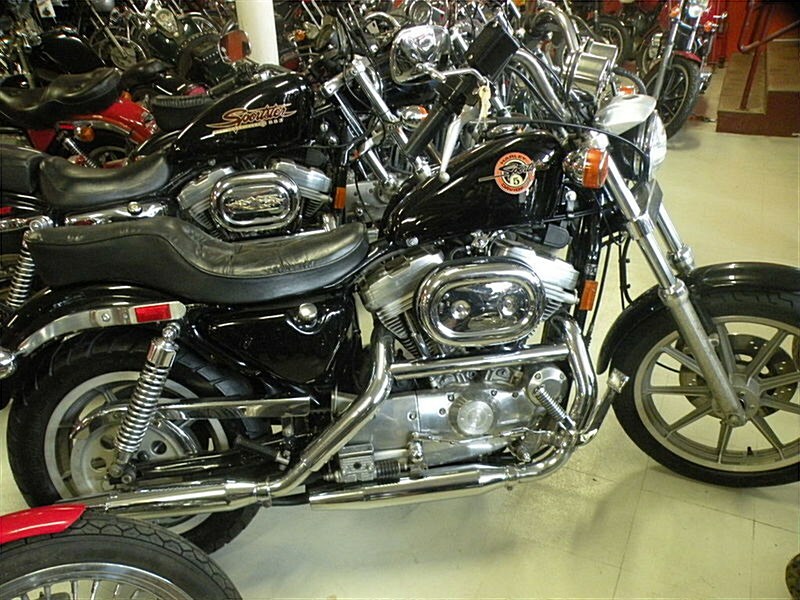 Hello, I'm interested in making an offer on your 1993 Sportster® 883. 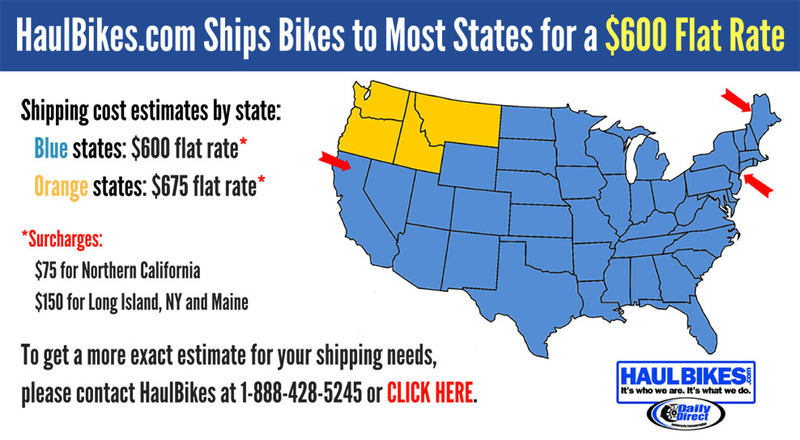 Hello, I'm interested in trading in my bike for your 1993 Sportster® 883. Hello, I'm interested in taking your 1993 Sportster® 883 for a test ride.